Once Gill and Francesca put the word out about their plan, sponsors and elite runners alike jumped on board. TrailRunner Magazine and iRunFar.com both signed on to promote the race and promote they did, with prerace interviews and predictions, live race coverage, and plenty of video footage of the event. Elite runners from across the country juggled their fall race plans in order to make the trip to Virginia. The week before the race, the official website listed 25 men and 8 women as comprising the elite field. The number of national championships, victories, and course records among this group of athletes was astonishing. Two of these runners, Michael Wardian and Devon Crosby-Helms, had just competed in the World Cup 100km in the Netherlands two weeks before, Michael’s silver medal performance leading the U.S. men’s team to its first team gold. Unfortunately, by race day, both the men’s and women’s fields had diminished due to injuries and other unforeseen circumstances. The women’s field, in particular, dwindled down to four runners, leading Gill to allow an additional female to join the elite start, fifteen minutes ahead of the open field. As a competitor, the lack of a deep field was disappointing although we made jokes about it at the start, commenting that we would all get a payday for just finishing the race. Prior to the race, there had been much discussion on various blogs about the validity of this particular “championship”. 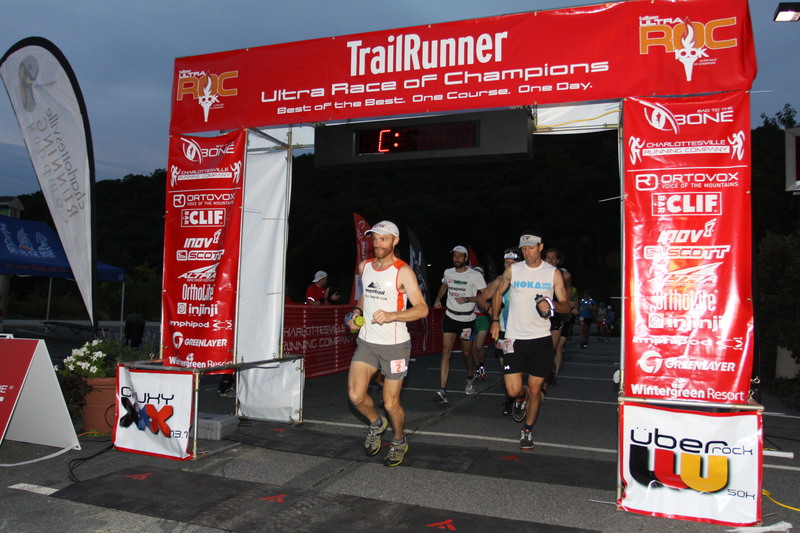 Creating a championship for ultrarunning is harder than it seems. 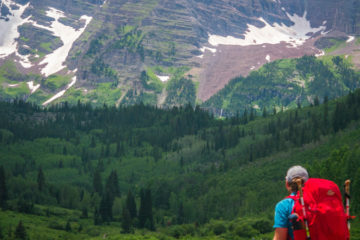 Although it is tempting to group all ultramarathoners together, the reality is that every runner has unique strengths that allow him or her to prevail on certain types of courses. There are the roadies, who exhibit good turnover and an uncanny ability to maintain an even pace over many miles. There are the trail animals who excel on the gnarliest single-track imaginable. There are 50k specialists who can complete their race in less than four hours, and 100 milers who may see the sun rise and set multiple times in the course of one race. Previous ArticleWHAT ARE YOU DOING FOR YOURSELF LATELY?